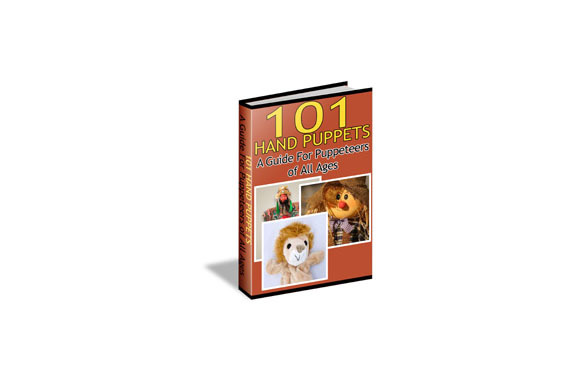 Here are one hundred and one puppets for you. The list begins with a handkerchief puppet that you can make with a twist ofthe wrist, and ends with a modern version of the giant and elaborate puppets of Osaka, Japan. Some of the ideas are brand-new;some are as old as history. If you were to construct and operate the mall, you could consider yourself a master puppeteer. 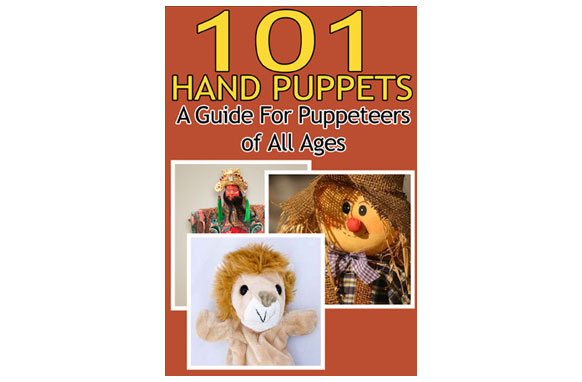 On the other hand, you will come to know, as every good puppeteer does, that the simplest puppet is often the best. 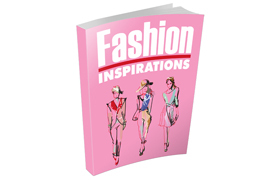 There are plays too, and designs.